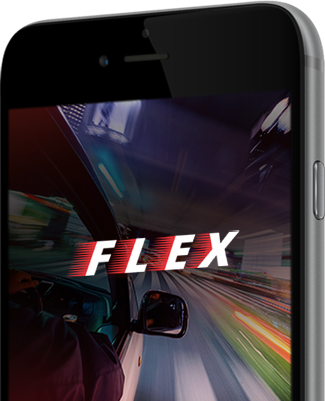 FLEX is a smartphone application (the “FLEX app”) which provides an on-demand telecommunications hub connecting Registered Users to its Registered Drivers. 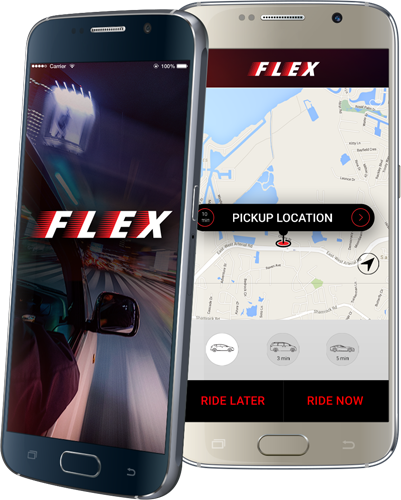 Registered Drivers use their own discretion to use the FLEX service with Registered Users and vice versa. The process is very simple: Registered Users request for the FLEX service using the FLEX app platform.